Gold Buyers of San Diego, located in the Chula Vista Jewelry Exchange pays high cash for gold in Chula Vista. So yes Shop around first come to us and get high amounts of cash for gold from Cash for GOLD BUYERS of San Diego in Chula Vista, CA. We pay the high cash for gold in all of San Diego. We offer the high cash for all types of gold, jewelry, silver, antiques, area rugs, art, coins, stamps and silver sets. Looking for the best place to sell gold in San Diego? Come check us out and see for yourself why many of our customers say we are the best place when it comes to selling gold in San Diego. 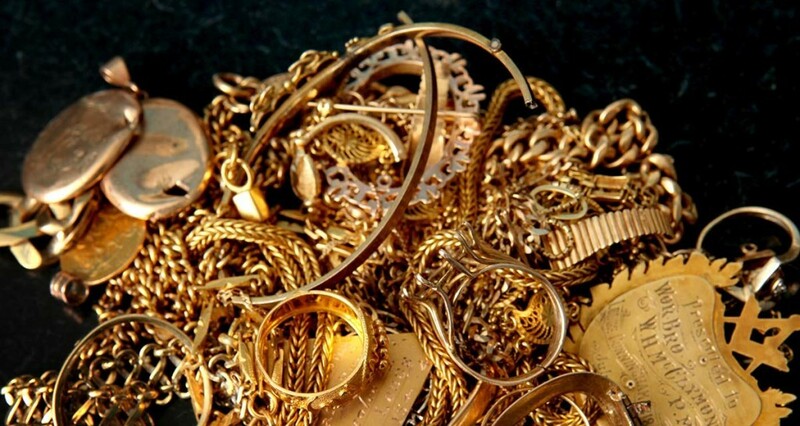 Selling Jewelry in San Diego is a way to cash in on jewelry that you don’t use anymore. Why have jewelry sit around for years if you don’t wear it anymore? If you are selling gold jewerly or selling silver jewelry or selling diamond engagement rings in San Diego give us a call or stop in, no appointment necessary.